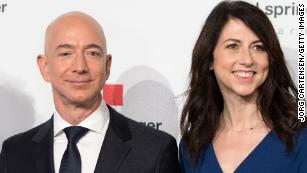 (CNN) The world’s richest couple is splitting up. 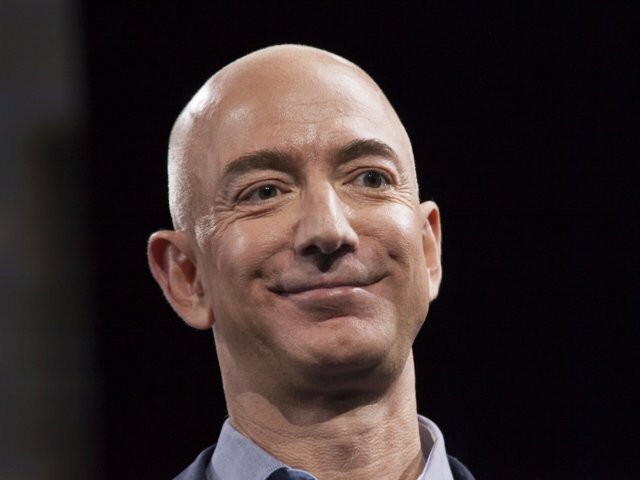 The timing of the hook up coincides with Bezos’ initial separation from his wife MacKenzie. Jeff and MacKenzie were friends with Lauren and her husband, talent agent Patrick Whitesell. Both Lauren and Jeff officially separated from their spouses around the same time. 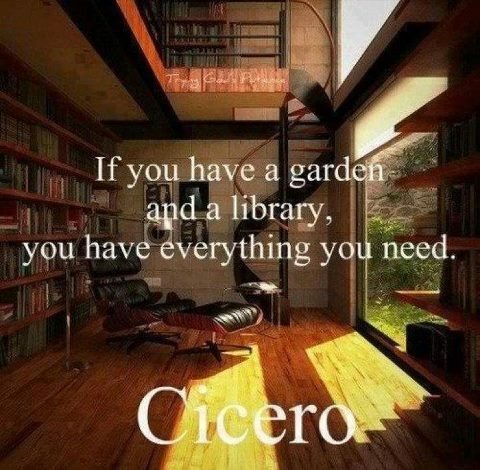 For most of us, it is a little too cold for gardening, but perfect weather for a library. I saw this play yesterday and I thought it was one of the most entertaining plays I have seen and I have seen a lot of play. Oh, and I don’t care for golf. 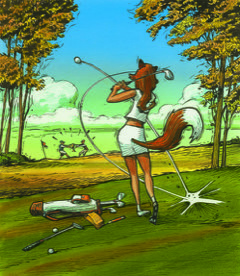 Golf is the backdrop of this play, but the play isn’t about golf in my mind. 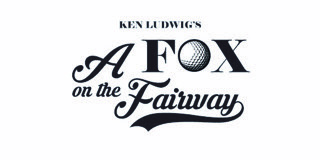 A tribute from Ken Ludwig to the great English farces of the 1930s and 1940s, A Fox On the Fairway takes audiences on a hilarious romp, which pulls the rug out from underneath the stuffy denizens of a private country club. Filled with mistaken identities, slamming doors, and over-the-top romantic shenanigans, it’s a charmingly madcap adventure about love, life, and man’s eternal love affair with…golf. I’ve attended a number of symphony concerts over the years and I thought this one was one of the best. I urge all of you to at least experience a classical concert once in your life. 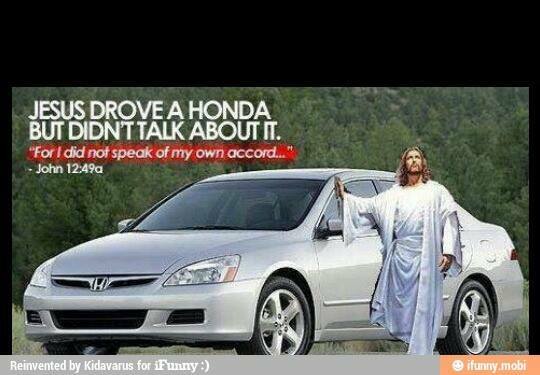 And as much as I was enjoying the concert, I simply could not get this out of my mind. Several walls were being built as early as the 7th century BC; these, later joined together and made bigger and stronger, are collectively referred to as the Great Wall. 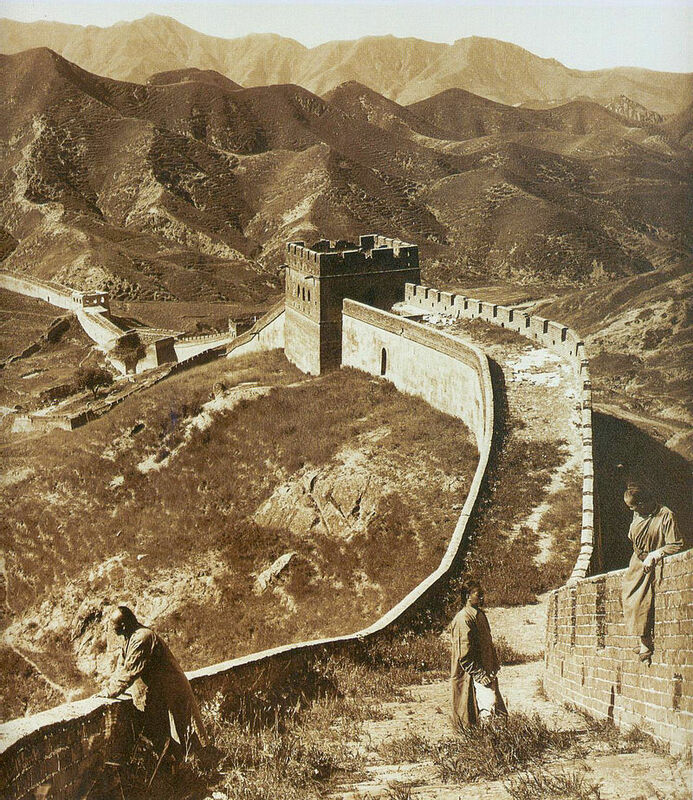 The Great Wall has been rebuilt, maintained, and enhanced over various dynasties; the majority of the existing wall is from the Ming Dynasty (1368–1644). I was fortunate to see Chuck Berry perform in person. Charles Edward Anderson Berry (October 18, 1926 – March 18, 2017) was an American singer, songwriter, and one of the pioneers of rock and roll music. 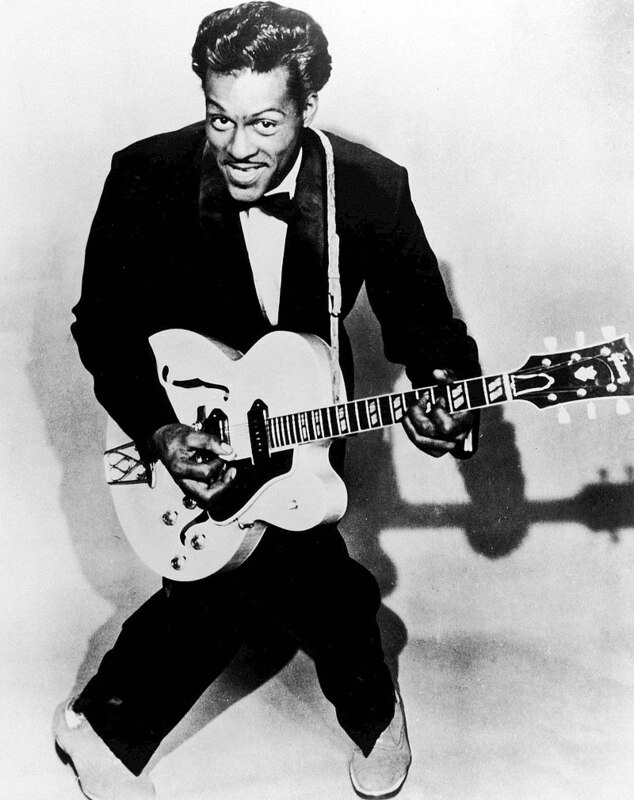 With songs such as “Maybellene” (1955), “Roll Over Beethoven” (1956), “Rock and Roll Music” (1957) and “Johnny B. Goode” (1958), Berry refined and developed rhythm and blues into the major elements that made rock and roll distinctive. Writing lyrics that focused on teen life and consumerism, and developing a music style that included guitar solos and showmanship, Berry was a major influence on subsequent rock music. 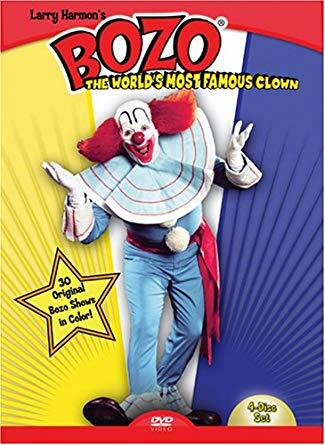 Berry was among the first musicians to be inducted into the Rock and Roll Hall of Fame on its opening in 1986; he was cited for having “laid the groundwork for not only a rock and roll sound but a rock and roll stance.”Berry is included in several of Rolling Stone magazine’s “greatest of all time” lists; he was ranked fifth on its 2004 and 2011 list of the 100 Greatest Artists of All Time.The Rock and Roll Hall of Fame’s 500 Songs That Shaped Rock and Roll includes three of Berry’s: “Johnny B. Goode”, “Maybellene”, and “Rock and Roll Music”. 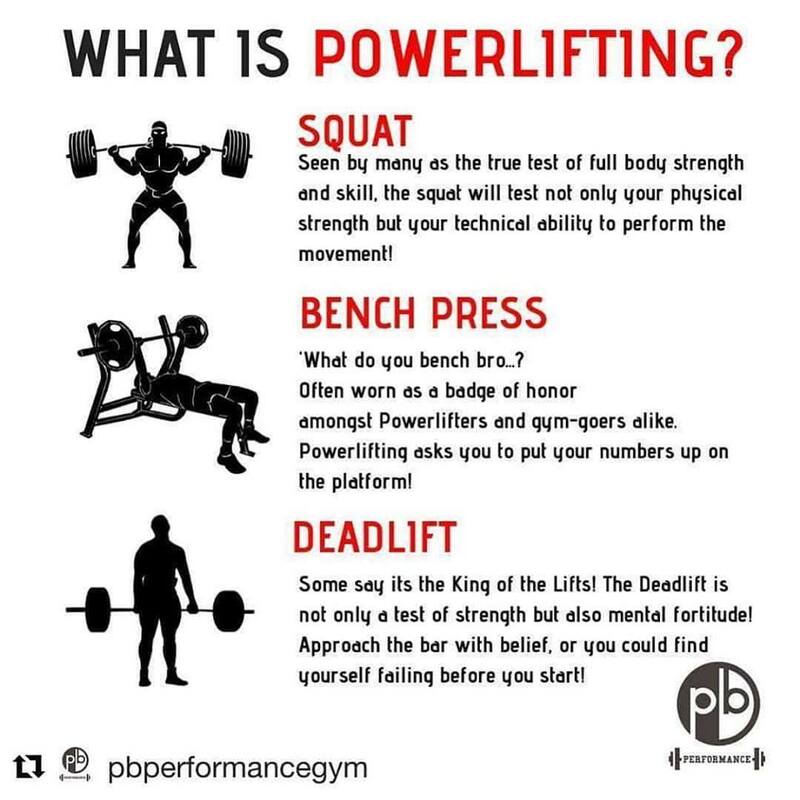 Think Powerlifting is just for huge, young males, well you are mistaken I know a number of world champion powerlifters in their 70s, both males and females. 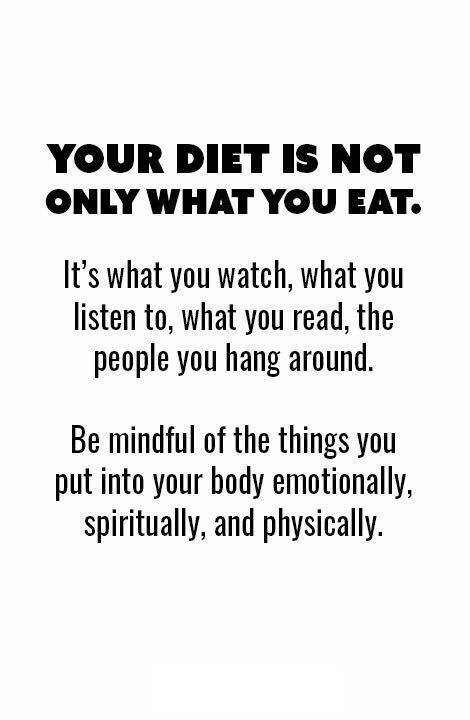 As you get older, you don’t have to become feeble. 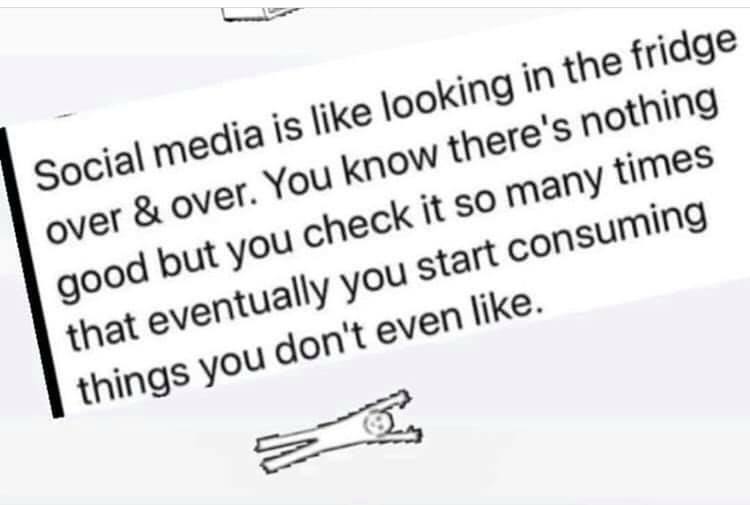 I wish people would put some thought into the posts they share, such as is it really true, is it kind and respectful, etc. 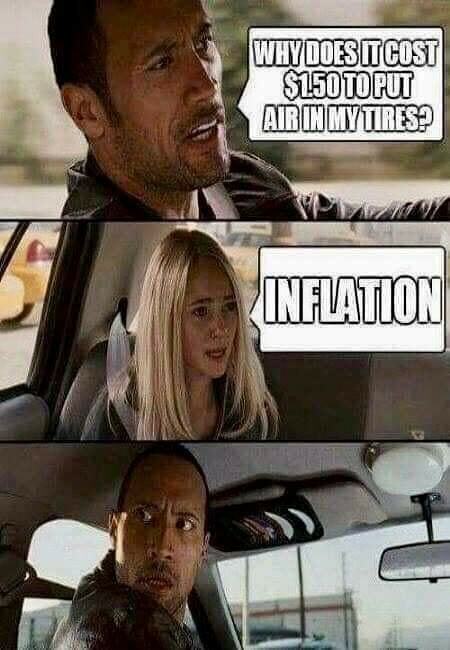 Many of you from an early time when air for your tires was provided free at every gas station have perhaps wondered why we now have to pay for air. I hope this will answer your question. Have you ever attended a Captain & Tennille concert? Do you typically get 7 to 8 hours sleep a night? 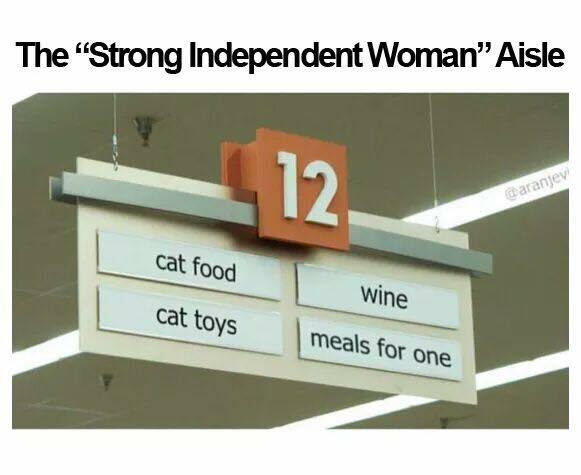 Haha, that inflation joke is a pun at its best!